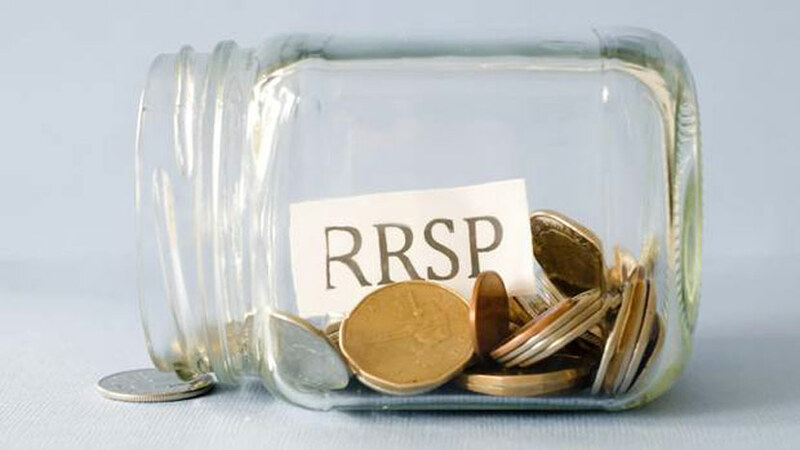 Are you aware of what an RRSP can do for you? If you have not bought a home yet, and are planning to, did you know your RRSP could be used to help purchase your first home? A new report suggests that a large proportion of those aged 18 to 33 are uninformed about what registered retirement savings plans can and cannot be used for.